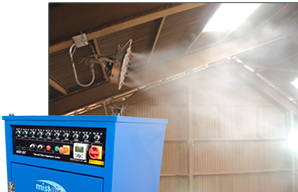 mist-air is adaptable to any size or shape of building, and will control dust from every operation. 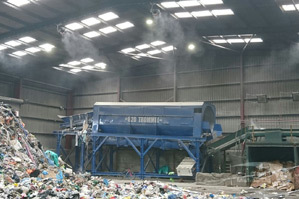 Including: tipping, hopper loading, shredding, trommels, eddy current, loading bulkers. 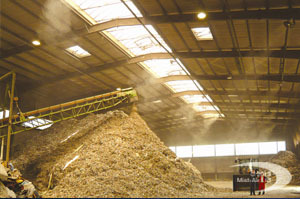 Dust is controlled in Biomass storage buildings, and tipping and loading areas. 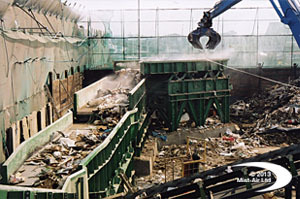 mist-air can control dust around open screens and shredders using very little water or energy, so not to be confused with " Fog Cannons" that require large volumes of both.